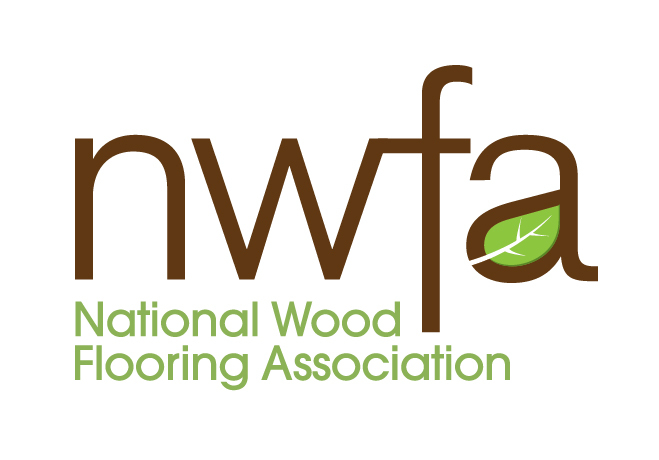 Boardwalk Hardwood Floors is a factory direct supplier of high quality hard surface flooring products with showrooms in Manchester, Crestwood and St. Peters, MO. We purchase our products directly from factories in truckload quantities and pass that savings on to our customers. Our competitors typically purchase from local distributors which adds to your overall purchase price. Our product collection consists of hardwood flooring, laminate, cork, leather and luxury vinyl products from quality manufacturers. If you are a homeowner looking to upgrade your floor, a builder looking for material for your client or a designer looking for a commercial project, let Boardwalk be your flooring source. Boardwalk is also the home of "Do-it-Yourself" hardwood. We teach weekly installation and refinishing classes, rent installation and sanding equipment and walk each customer through the installation process. It is our mission to make your project as easy as possible. If you don't want to install your own floor we have qualified installers that can install them. Don't get nailed by our competition, buy from Boardwalk and save.